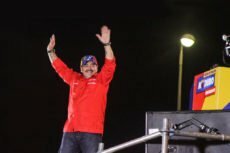 Venezuelan President Nicolas Maduro ordered banks to adopt the Petro, the Maduro government-launched cryptocurrency, as a unit of account and use this cryptocurrency in all financial reports. As per the new guidelines from President Maduro, Bolivar has been devalued by 96%. 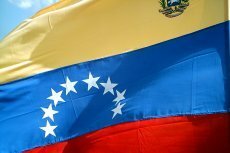 While as inflation reach record-high, Venezuelan citizens express concerns and shift towards adopting digital assets. 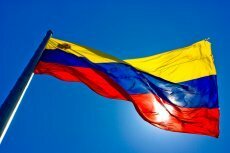 The oil-based digital currency fails before launching: it is claimed to violate the Constitution of the country. 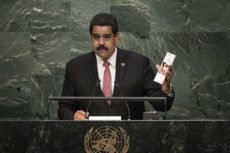 To counter the U.S. led financial sanctions and the collapse of its own currency ‘bolivar’, Venezuelan President Nicolas Maduro has announced the launch of its new state-owned cryptocurrency ‘Petro’.